At Melville & Whitson, we pride ourselves on the quality of our work, our attention to detail and the rigorous safety standards that we apply to every project. We also aim to find environmentally friendly and sustainable solutions wherever possible. However the only way that we (and you!) can really measure our success is through client satisfaction, and that comes with delivering a job – however large or small, planned or responsive – that meets (and exceeds) expectations. 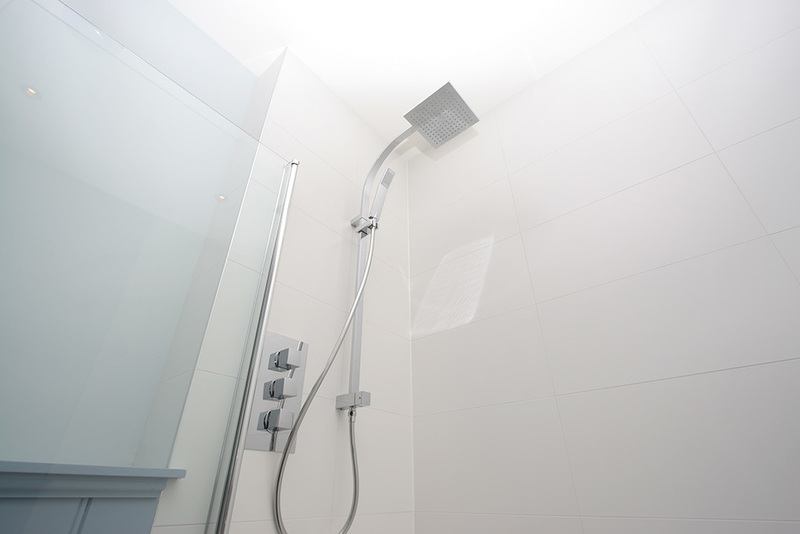 From a simple bathroom upgrade to a full central heating installation in a recreation centre, take a look at the following case studies to see what we’ve been doing recently for our clients... and then talk to us about what we can do for you. Sundial Properties appointed us to design and install the plumbing and heating systems within their prestigious development of ten luxury apartments in an impressive period terrace in the West End. Working collaboratively allowed us to provide the best possible solution for each flat. We recommended Alpha gas-fired central heating system boilers for performance, and specified classic column radiators to complement the elegant interiors. The plumbing systems provide a stored supply of hold and cold water, boosted via a high performance pump; hot water is stored and heated in a large, unvented cylinder in each property, providing oodles of instantly available high pressure hot water. marrying stunning finish with high performance as befits such an exclusive development. Chris and Kerrie called us in not long after moving into their beautiful new house. The existing heating and hot water systems needed a comprehensive upgrade to adequately service their home’s three floors, including a kitchen, utility room and three bathrooms. house. The boilers are self-modulating so even if just a small amount of heat is required, they operate as efficiently as they would when providing heat to the whole house.